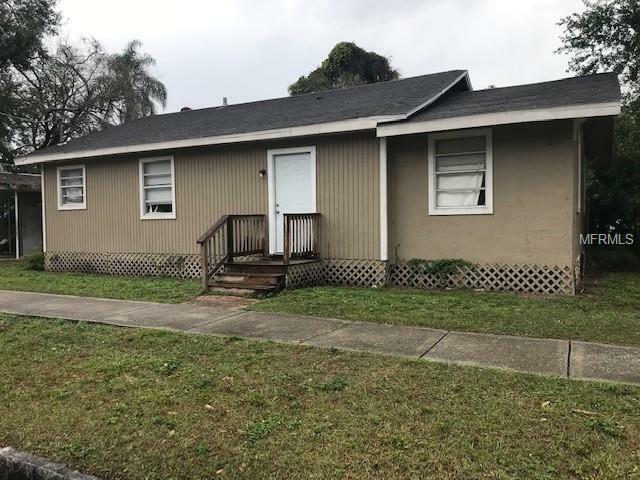 Great Corner lot home in the up and coming area of Seminole Heights. This 3br/ 2bth will require some imagination to make it shine but with all the new construction going on in the area, it will be worth it. Located minutes from everything!!! I-275, downtown, North Tampa and plenty of dining, shopping, and entertainment you will feel you are in the center of it all.